Change of plans. 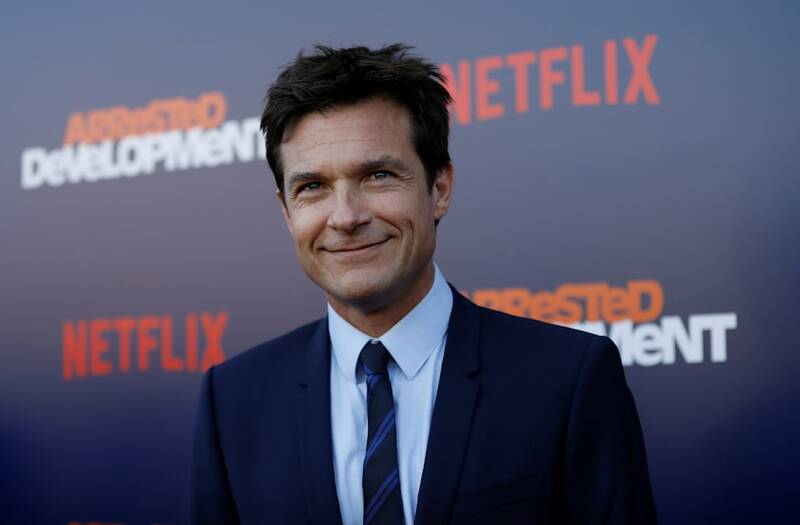 Netflix has canceled the Arrested Development U.K. press tour amid backlash the cast has received over a New York Times interview that was published earlier this week. Some of the male cast came under fire for defending Jeffrey Tambor’s alleged behavior on the set of the comedy. Although Jessica Walter broke down in tears while speaking about the alleged verbal harassment she experienced from Tambor, the men continued to minimize the problem. Many fans took to social media to defend Walter and slam her costars. Others vowed to not watch the series again while some asked Netflix to cancel the show. Since then, Bateman, Tony Hale and Cross have apologized for their part in the situation. The Veep star and Cross both said they spoke to Walter privately. Additionally, Cross said he had been off Twitter “at the behest of” his wife, Amber Tamblyn, who stated in her own tweet that she was “mad” at him for the NYT piece.